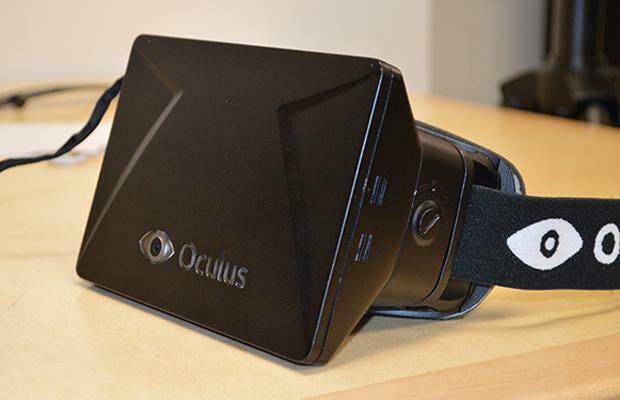 Well here’s some possibly awesome news regarding the Oculus Rift. The virtual reality headset is still in its early stages, with development kits still slowly trickling out, and apparently the head of worldwide studios for Sony Shuhei Yoshida is one of the few recipients. When questioned by Engadget, Yoshida explained, “We’ve got a couple of the development kits, and I tried it out and I love it.” He then went on to state what we already know, that the PS4 doesn’t currently support the Oculus Rift, but offered a sly smile alongside his “no comment” response for future support. This of course proves nothing, but the fact that the tech is being investigated by Sony executives is exciting in itself.